Can Your Driver’s License Be Suspended for Drug Charges? The Law Office of Lance Turnbow handles all types of criminal charges but the ones I encounter the most are drug cases and DWI’s. 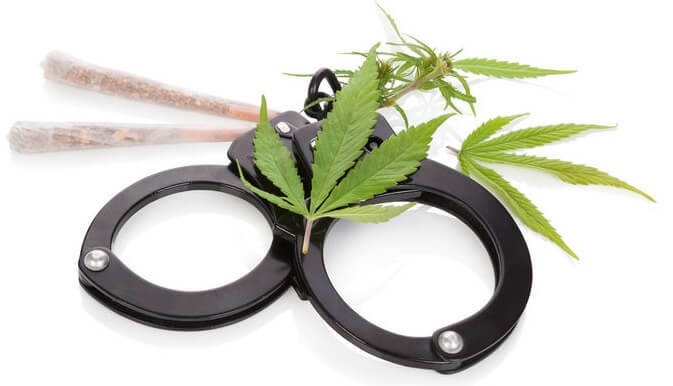 Many of my clients are shocked to find out that ANY drug or marijuana conviction in the state of Texas will lead to a driver’s license suspension of 180 days. That means even paying a drug paraphernalia ticket will get your license suspended. Additionally, once the license is suspended, the only way to get it reinstated is to take a state-certified drug offender program which is a 15 hour in-person class. Many people understand a DWI frequently comes with a license suspension because the conduct occurred behind the wheel of a vehicle. However many drug or marijuana cases have nothing to do with driving yet you still get a license suspension. How Do You Avoid Getting a Suspension? You need to get your case dismissed. Any final conviction leads to a license suspension. However, a good attorney knows there are many ways to avoid a conviction. I have worked diligently to get hundreds of cases dismissed. There are many things we can do before your case even gets to court to make sure you are not convicted of the charge and avoid the license suspension. If you are facing controlled substance or marijuana charges contact The Law Office of Lance Turnbow.